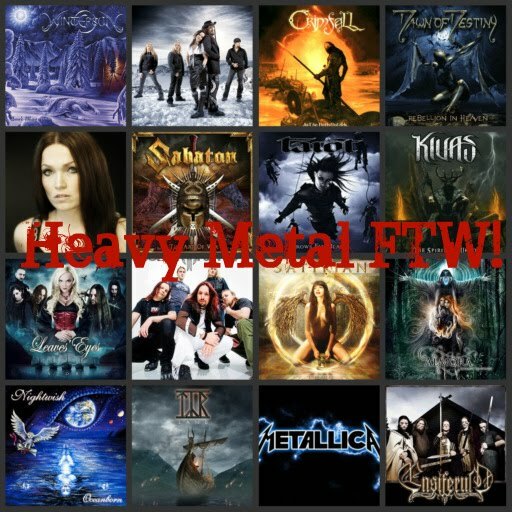 So, how many of you out there are familiar with Xandria, ReVamp, and Epica's latest releases? What do they all have in common? The answer: producer Joost Van Den Broek. Who is currently in Vancouver working with the city's premier female-fronted symphonic band, Celestial Ruin? Answer: Joost Van Den Broek. 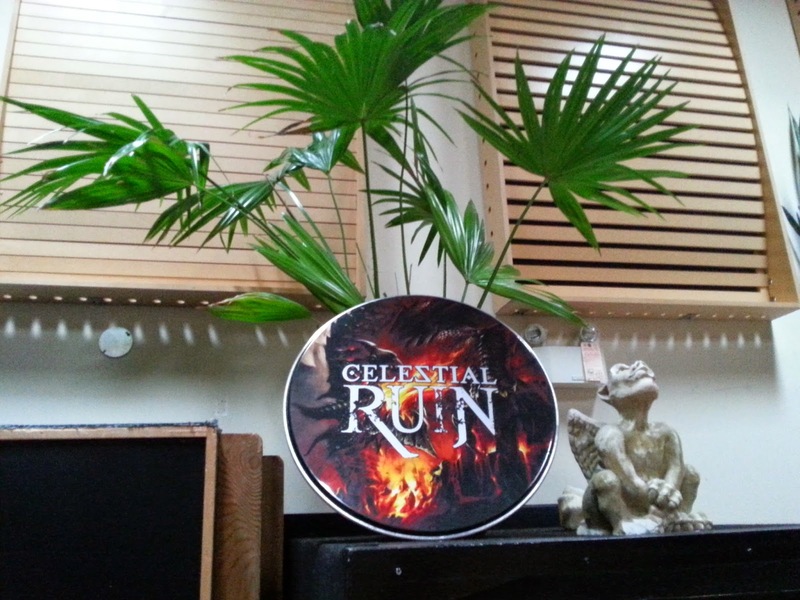 Celestial Ruin is in the midst of recording their new release, an EP of five tracks. I was able to visit the band in the studio on the weekend and get a sneak peak at the production. 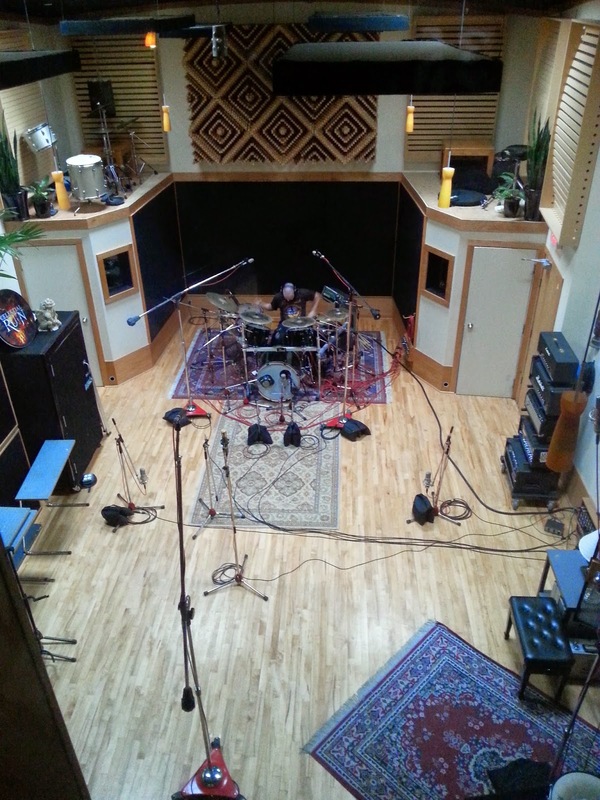 Greenhouse Studios has seen some big names over its various incarnations throughout the years, including Bon Jovi, Metallica, and Poison, not to mention a who's who of Canadian artists, like K.D. Lang, Brian Adams, and Nickelback. I got a tour of the studio once the drum tracks, laid by percussionist Adam Todd, were complete, and I learned all about click tracks and punch ins, isolation booths, and some acoustical stuff. Drums were laid first, followed by the guitar tracks, performed by Eriz Crux, and now they are in the process of recording bass parts, performed by Mike Dagenais. Estimated completion of the recording process is this upcoming weekend. The songs will be killer, that you can count on. Also, the band has just signed on with Blackstream/Universal. If you want to follow the progress of Celestial Ruin, please go to their Facebook page, where lots of updates will be, and have been, posted. They also have a web site.